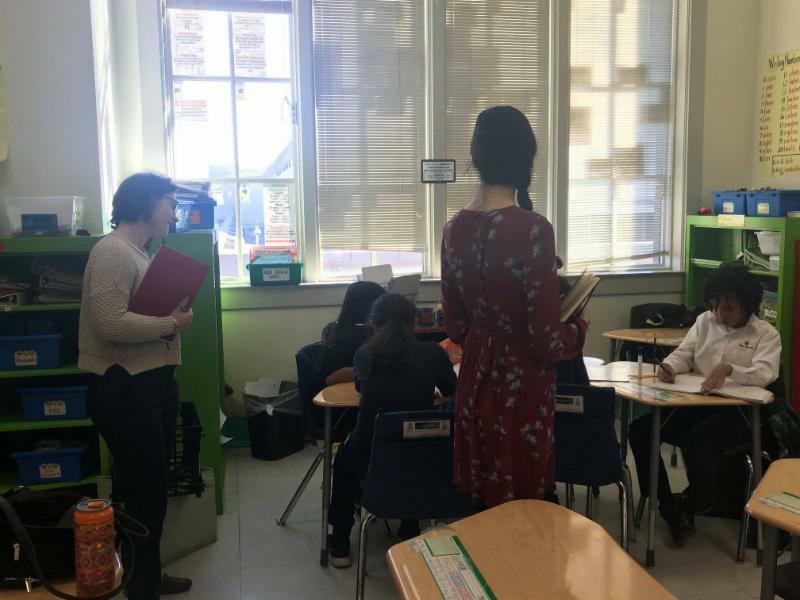 In February and March our students had many opportunities for demonstrating their learning through student performances, fairs, and learning events. 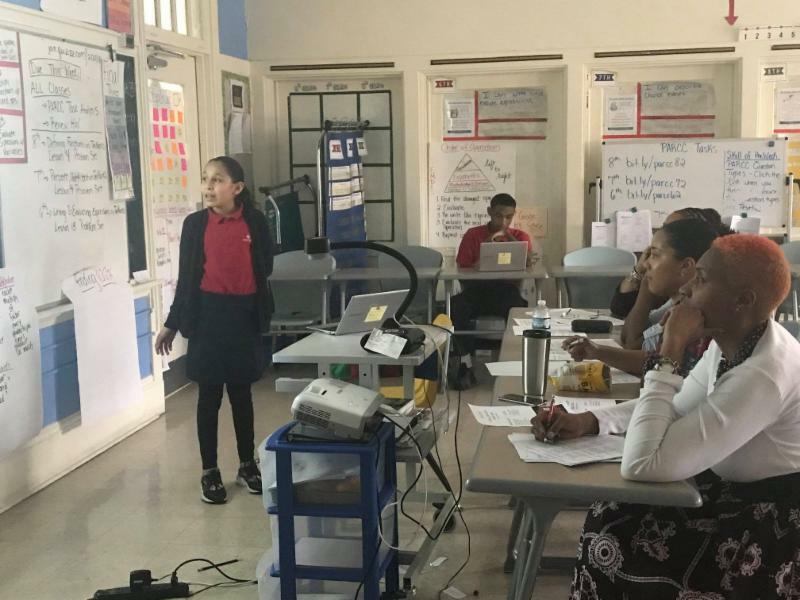 In February, our students learned about topics related to Black History Month and prepared culminating showcases or performances. Our students also prepared projects for campus science fairs. Finally, our students observed Read Across America Week and Dr. Seuss’s birthday with fun events that celebrated reading. 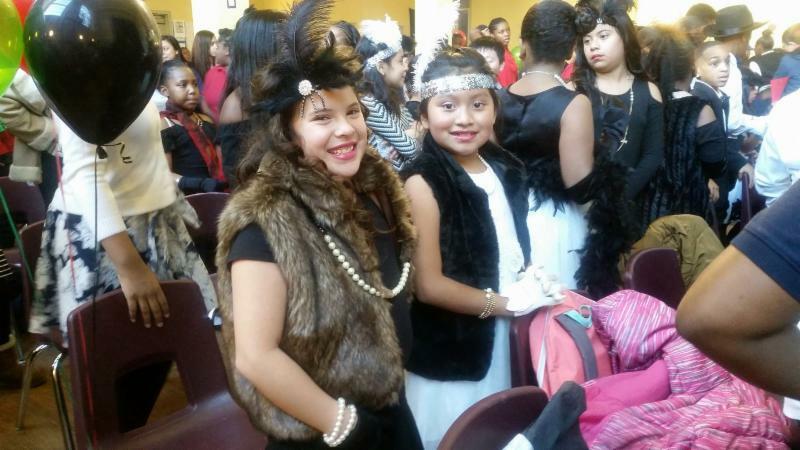 The Shaw Campus celebrated the Harlem Renaissance period for their African American history performance. Students danced the Charleston, recited poems, showcased the fashions of the period, and sang songs! Capitol Hill held an African American History Museum. Each class focused on a decade in history and the students chose African American figures from that decade to learn about. Students then presented on their figures to visitors as they walked through the exhibits. The Trinidad Campus held their “Black Arts Matter” performance in Gallaudet's Auditorium. Students sang, danced, and performed “spoken word,” commemorating black artists throughout history. The Brightwood Campus celebrated key figures that shaped black culture in an awards show. They honored those who had a major influence on politics, entertainment, feminism, education and civil rights. Our middle-school students are preparing projects for science fairs in February and March. Center City Petworth held a middle school science fair on February 28th. Students had to test a hypothesis and then create a PowerPoint presentation to share their findings. They then presented their experiments to external judges who evaluated their projects and chose winners. The science fair at Congress Heights focused on technology. All middle school scholars participated and completed a variety of investigative experiments. The projects ranged from creating volcanoes and examining their effects on nature to analyzing the vital role plants and water play in a successful habitat. Each scholar presented their findings with a visual board and was evaluated by six to seven judges. 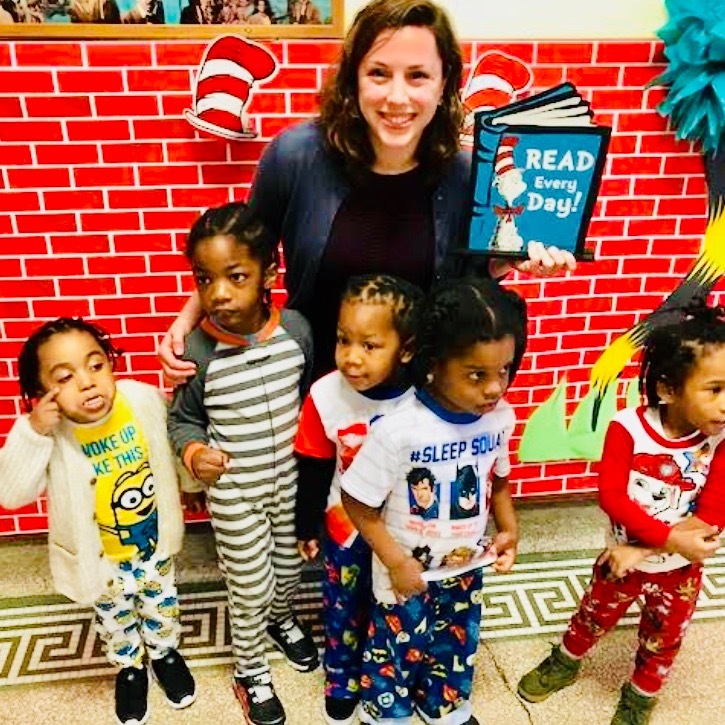 Capitol Hill celebrated Read Across America Week and Dr. Seuss’s birthday with a variety of literacy-based activities. They decorated their hallways in truffula trees and had theme days for students like pajama day, crazy hat day, green eggs and socks day- and more! 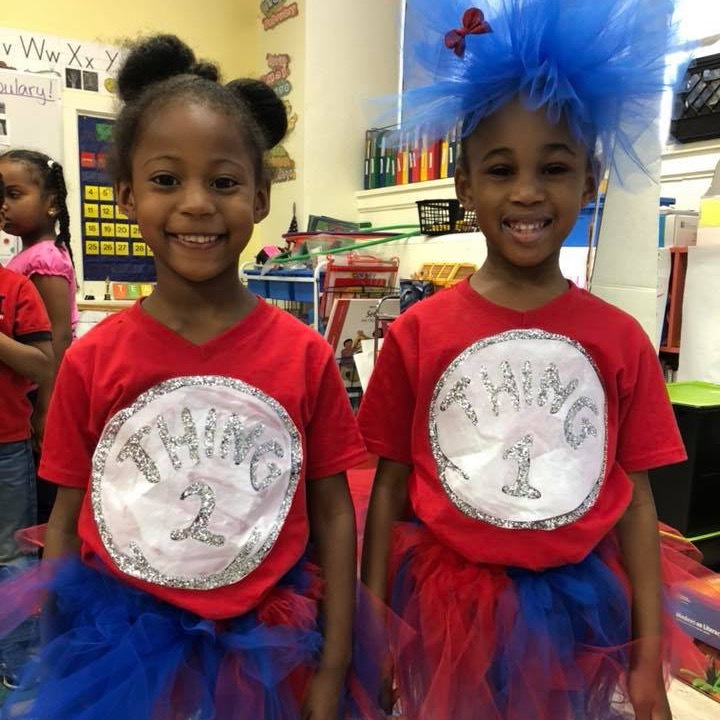 The Brightwood Campus held a Seussical Celebration. Students read poems, sang songs from the Dr. Seuss musicals, and dressed up like characters from Dr. Seuss’s books. Students and staff had a blast at this creative celebration. The Petworth Campus held a Literacy Night for families. Families were able to take home free books, make bookmarks, create poetry, read together and take pictures in the photo booth. 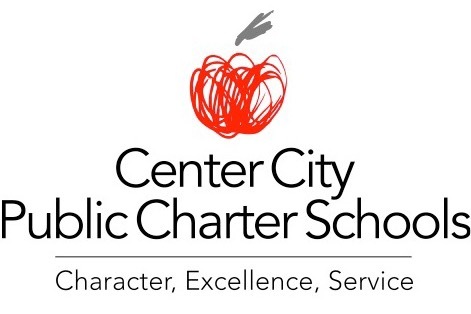 Center City students, along with students throughout the country, participated in the National School Walkout Day. Students created signs protesting gun violence and marched outside their schools. We are proud of our students for advocating for their beliefs! Two of our campuses were featured in videos for participating in work that involved character development! The Brightwood Campus participated in the Kindness Challenge with the national organization, Stand for Children. The aim of the Kindness Challenge was to encourage students to practice kind behaviors. The Brightwood team did such a great job implementing the program that they were invited to participate in a video about the program! You can see it here . Students and staff at the Trinidad Campus were featured in a video about Girls on the Run! Girls on the Run is an after-school program that develops positive emotional, social, mental and physical development through lessons, activities, and running practice. See what our girls and staff said about the program here . Staff from Education Reform Now visited the Shaw Campus to learn about how the school achieved its strong academic growth as part of a project with EmpowerK12. Shaw staff shared that strong and consistent teaching and leadership, data-driven instruction, interventions, and strong family engagement were some of the key strategies that impacted their growth. The Petworth Campus hosted eight foreign exchange students through the Youth for Understanding Intercultural Exchange Programs. The students were ages 12 to 17 and came from China and Uruguay. Our 8th- grade National Junior Honor Society students acted as ambassadors to the students for the day. They picked them up from the office, showed them around the building, were their hosts in STEM, had lunch together, and then escorted them to the gym where they all played basketball. At the Trinidad Campus one of our families experienced a devastating house fire last weekend. Our fifth-grade class spearheaded a fundraising project for this family. They wanted to show the family that they had the support of their community. For more information and to donate, click here .